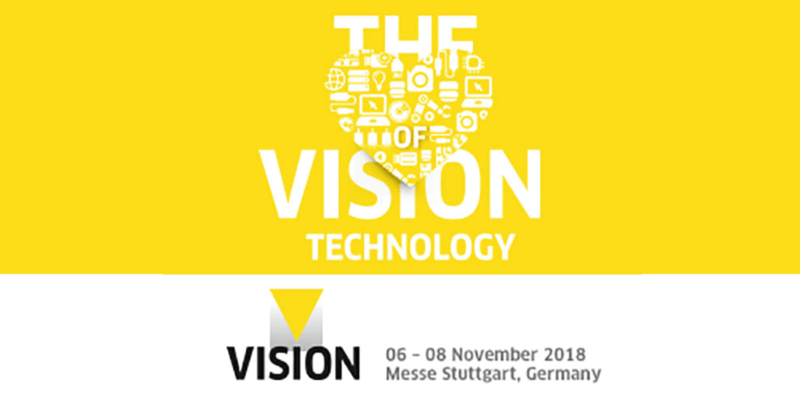 This is the top event for Vision technology in Europe… Could we miss it? Nope! Thanks to our partner AAEON we are going to show some interesting demos on a dedicated booth.